Welcome to Day 4 of the Christmas Giveaways, friends! 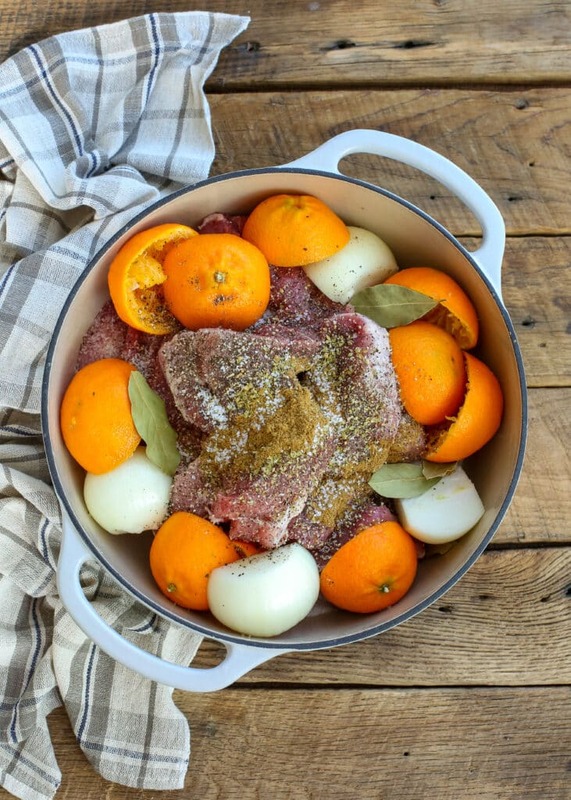 Today’s giveaway is a Lodge 6 QT Enameled Cast Iron Dutch Oven. I’m so excited about all of the 12 Days of Christmas Giveaways and you’re going to want to make sure you check the site every day so you won’t miss out on anything! 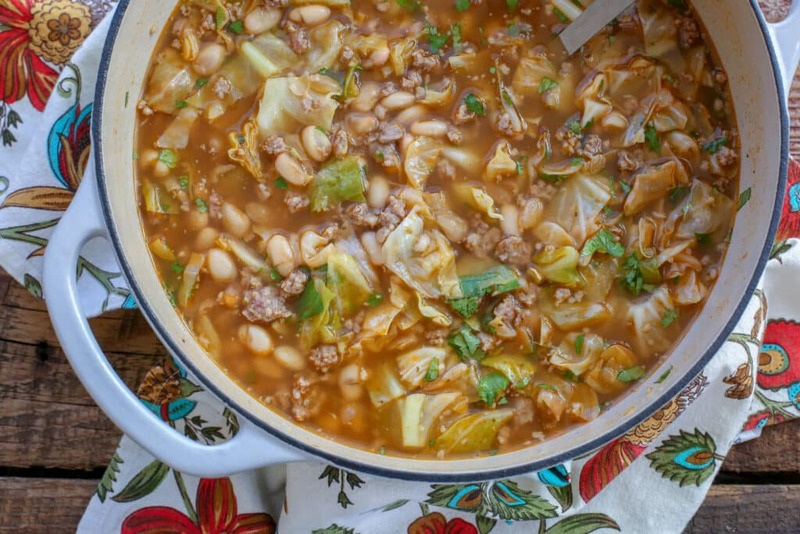 I use my Dutch oven to make the Mexican White Bean and Cabbage Soup pictured at the top of this giveaway post. 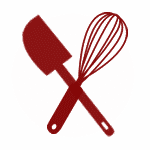 And it’s my go-to method for making traditional Pork Carnitas. 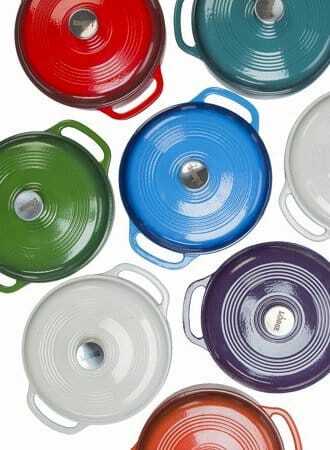 To enter the Lodge Dutch Oven Giveaway leave a comment on this post telling me which color you’ll choose!